October Issue of Word Riot has been released, containing my ode to the great Charles Mingus, titled, "You Name Repeats Like Marching Elephants." He was a amazing bass player as well as a composer. He contained a great anger that built up inside, and through music, he let it all pour out onto the stage and his life. Please follow the link or click here to read my poem and the current issue of Word Riot. Also, the poem references the great poet, William Matthews. 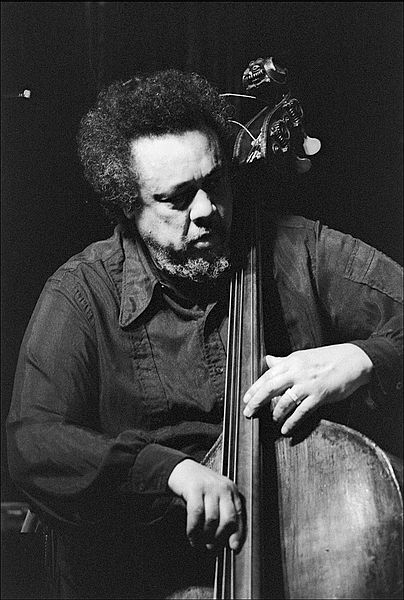 Please follow the link to visit his poem (which served as inspiration) about a confrontation with Charles Mingus. The poem is titled, "Mingus at the Showplace." 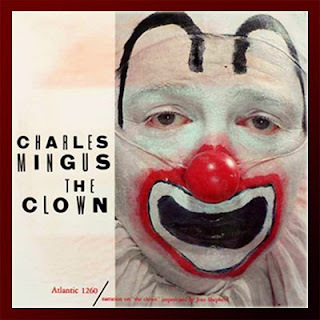 Side note, if you have not listened to much Mingus, might I suggest one of my favorite albums: The Clown. The Reaper and How the Poem Ends.